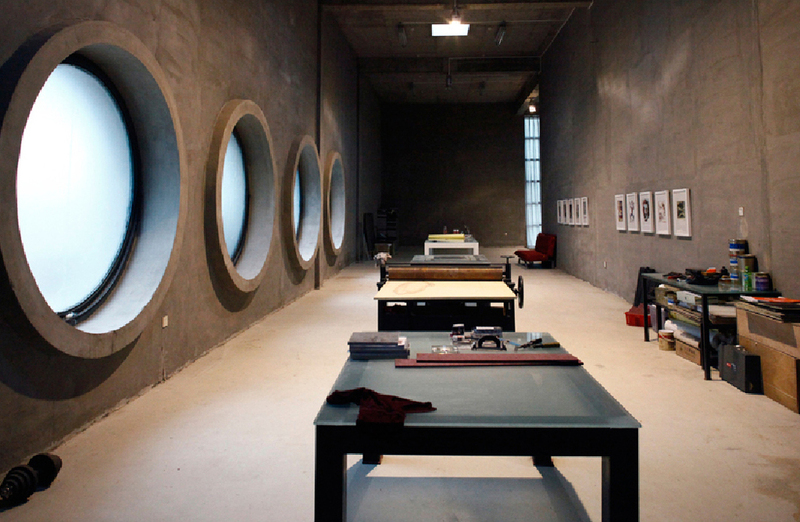 4A Centre for Contemporary Asian Art’s Beijing Studio Program is a unique initiative that sees two early career Australian artists embark on a month-long residency at the studios of renowned Chinese Australian artist, Shen Shaomin. 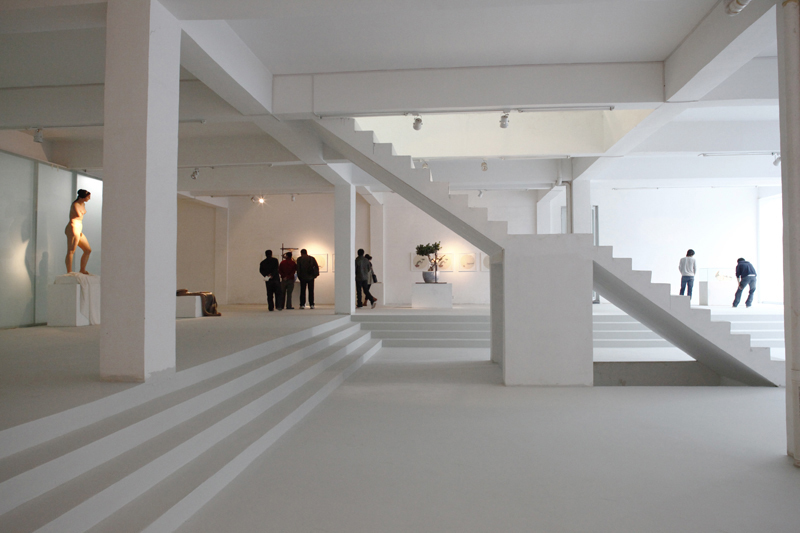 The program provides a valuable opportunity for artists to research new projects in rich cultural surroundings, build professional networks and observe the changes taking place in one of the most important cities in the Asian region. On return to Australia artists will be invited to present their experiences in a public forum and make a proposal for an exhibition at 4A. Application is open to visual artists who are currently Australian permanent residents/Australian citizens with less than five years’ continuous professional experience (including postgraduate studies), or who consider themselves early career for other reasons. Successful artists will be chosen based on the quality of their works, reasons for participation, viability of their participation and the potential benefits to the applicant’s artistic development. Decisions will be made by 4A’s Visual Arts Advisory Committee Panel and all decisions are final. 1. A statement of interest detailing why you would like to participate in the Studio Program and how you will benefit from it. Maximum 1 page. 2. A current CV. Maximum 1 page. 3. Support material material comprising a Powerpoint document with 10 images OR video material (10 minutes maximum) supplied as URL link to uploaded content. Successful artists must be available for travel to Beijing, for one month in the beginning September. Once set, dates are not negotiable. Both selected artists will be travelling at the same time. 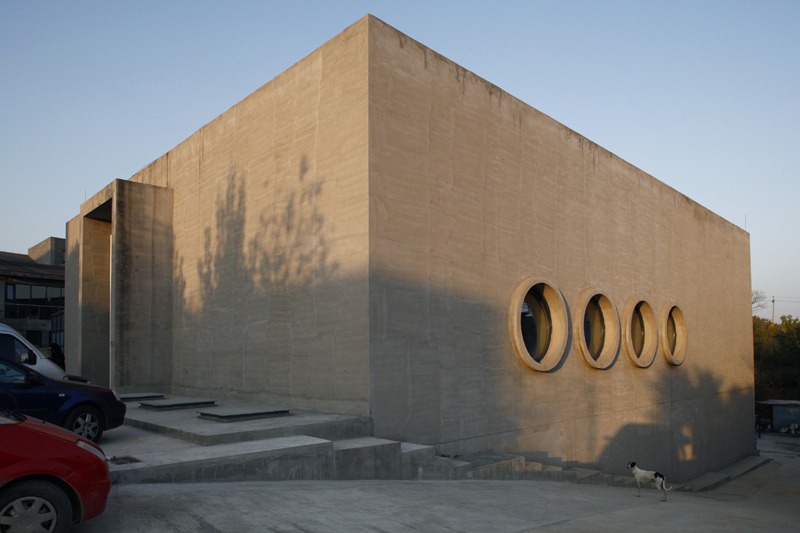 Accommodation and facilities are housed in Shen Shaomin’s studio, 52km from Beijing city centre (approximately 60 mins drive). These are newly built residences. In addition to a stipend, the studio will provide meals daily as well as a driver/translator available for a limited number of days to explore surrounding artists’ studios, galleries and other locations. The program covers airfares, accommodation, daily meals, the cost of travel/medical insurance and a small stipend. Artists are responsible for obtaining necessary visas for entry into China and appropriate travel/medical insurance. Artists are responsible for any excess baggage or freight to/from the Studio Program. Artists will be asked to sign an agreement outlining the terms of the Program and their travel. Artists will be asked to provide a public presentation of their trip on their return. Successful applicants will be notified by Monday 29 June 2015.